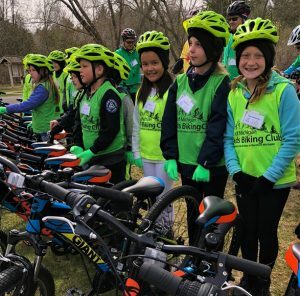 November 2018: A program that gets Emmet County fourth graders outdoors on bikes on a local trail has received support from the Youth Advisory Committee (YAC) of the Petoskey-Harbor Springs Area Community Foundation. 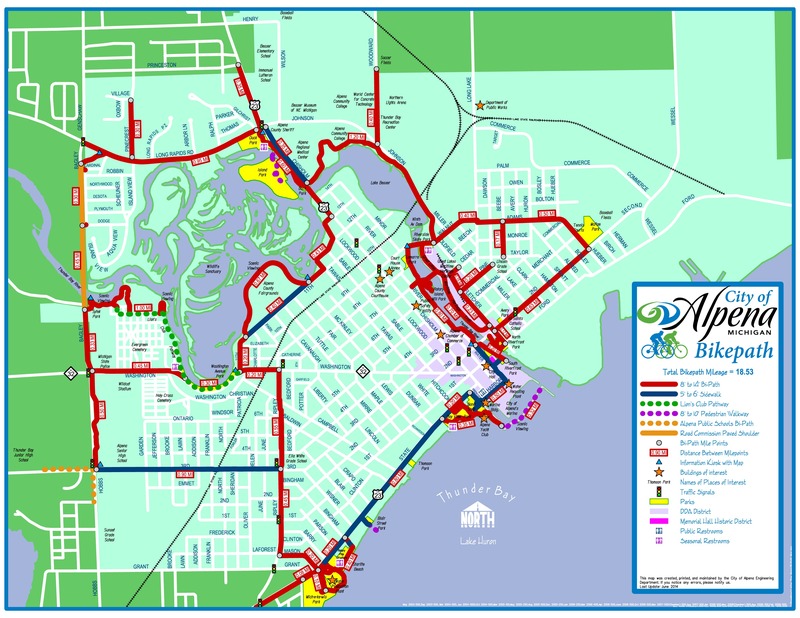 The Kids Biking Initiative is a program of Top of Michigan Trails Council of Petoskey, and is part of their mission to encourage use of their network of over 300 miles of multi-use trails in Northern Michigan. The program began in 2017 with financial assistance from a PHSACF grant, and has successfully led over 500 students in class field trips in 2017 and 2018. Over 300 students (from 15 fourth-grade classes) are slated to enjoy field trips in May 2019. 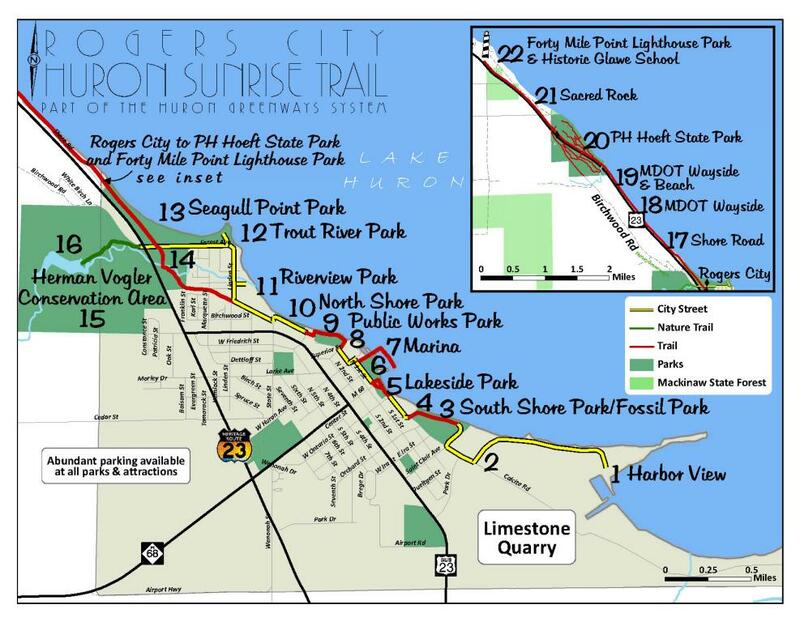 Classes meet at Spring Lake Park in Petoskey, and take part in learning experiences before and during their eight-mile round trip ride on the North Western State Trail to the Oden Fish Hatchery. The program was conceived by Cindy Okerlund, a retired teacher, who is the program director. Okerlund has committed to continuing the program beyond its initial three-year pilot period, and the funds from the Community Foundation will be used to purchase and maintain a fleet of 28 bicycles (previously leased) for use by students involved in the program through 2022. 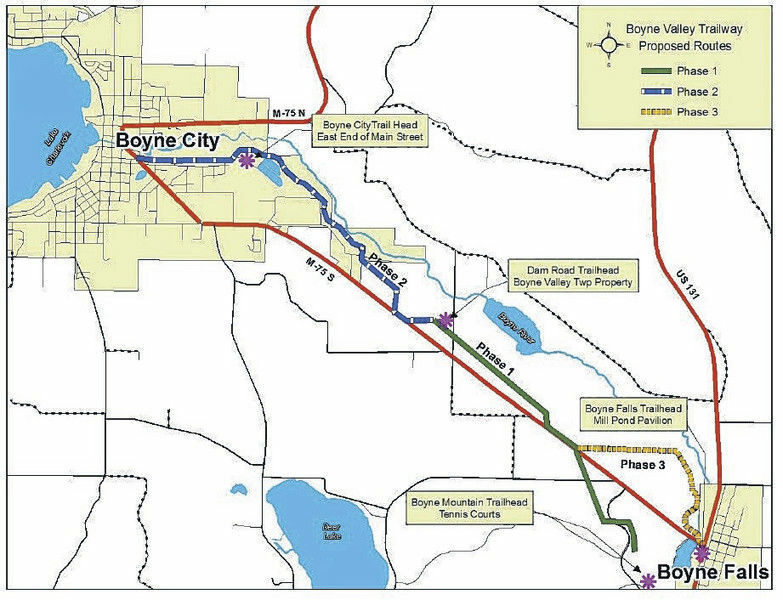 This grant was awarded from the Foundation’s Fund for Youth, along with a gift from the Ted and Brenda Frey Donor Advised Fund. 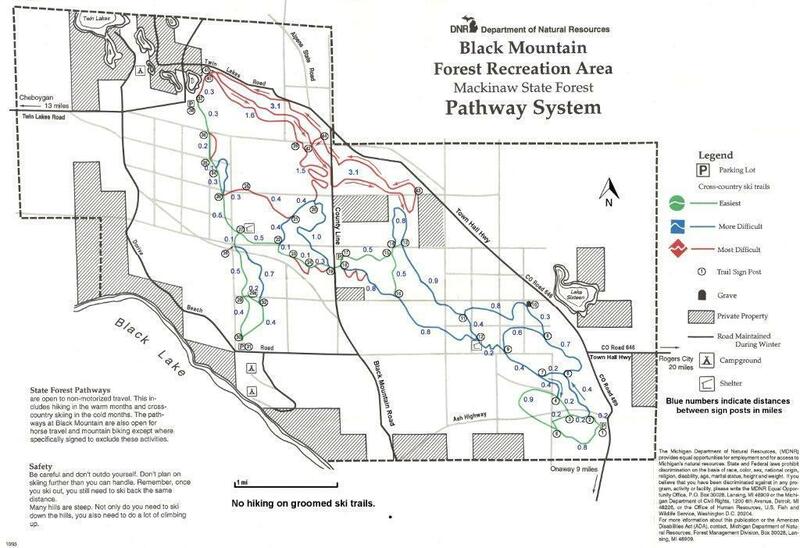 For more information about the Kids Biking program, visit http://www.trailscouncil.org/kids-biking-initiative/, or contact the Trails Council at 231-348-8280.